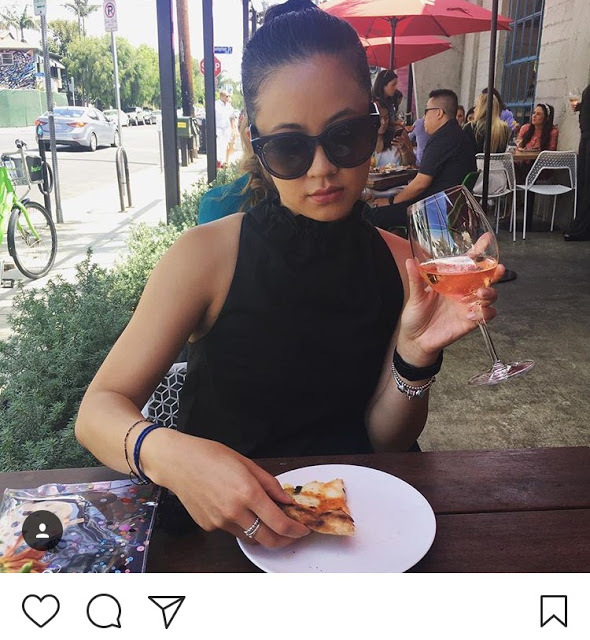 Pizzana has been one of the most hyped-up pizza openings on the westside of LA since I've lived here. Not that a bunch of pizza spots have been opening up here. But it's co-owned by the Sprinkles owners, so that should be enough to tell you it's going to be an instagram spot. 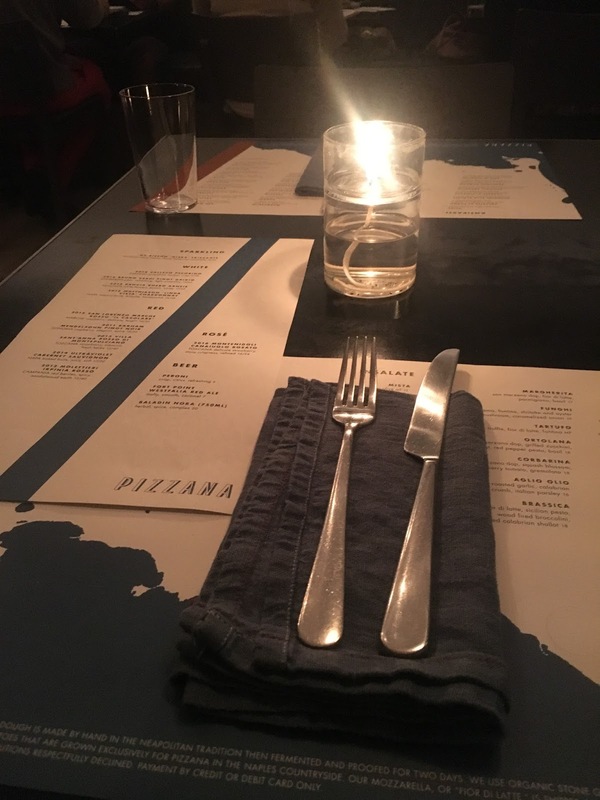 Interior: I came here for dinner, Preethi and I managed to get 8pm reservations on a Tuesday, and it was a little dark. There was a cool tile display on the walls, sleek modern decor and glasses to match. There was a lot of chambray going on. All the waiters and hosts were wearing chambray tops, and the cloth napkins were also chambray. Apparently there is a cool pizza oven set up towards the back of the restaurant, but I wasn't able to get a good view from where we were sitting and I was also too lazy to get up and look. Menu: appetizers, salads, and pizzas. Don't be fooled by the names, like "Cacio e pepe." There are no pastas being served here, only pasta-inspired pizzas! There were so many choices of pizzas that all sounded good, it was difficult to narrow it down to two. We decided on the Margherita and the Cacio e Pepe, but the Funghi and Tartufo were both close thirds. Next time I go back I definitely want to try the Neo Margherita and the Amatriciana. Andrew once imparted this wisdom on me, which I have diligently followed ever since: the strength of a pizzeria depends on the quality of their classic. 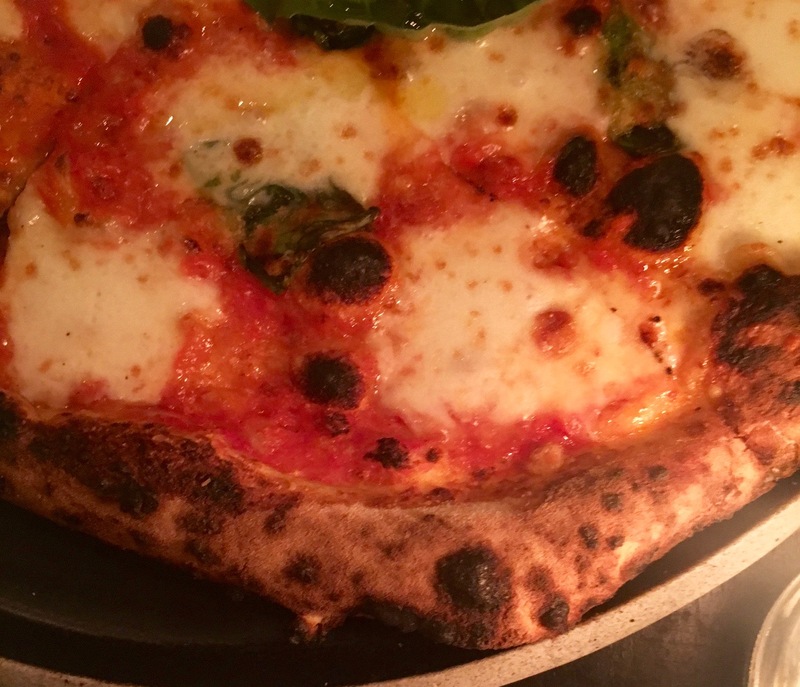 At a Neapolitan pizzeria, the judgment falls on the traditional Margherita. We also decided to try the classic over the neo, just because it was our first visit. Our waiter said he preferred the neo, only because he's had so many classic Margheritas in his life. P luvvvvved this pizza. I was impressed by how thin the crust/dough was without being soggy and falling apart (ahem, 800 degrees). The sauce was a little on the tart side for me and the cheese wasn't as creamy as promised. It was still really good though, and would put this towards the top of the list of Margheritas I've had in life. Shout out to Andrew again. Do I decide anything without his influence? Sounds like no. 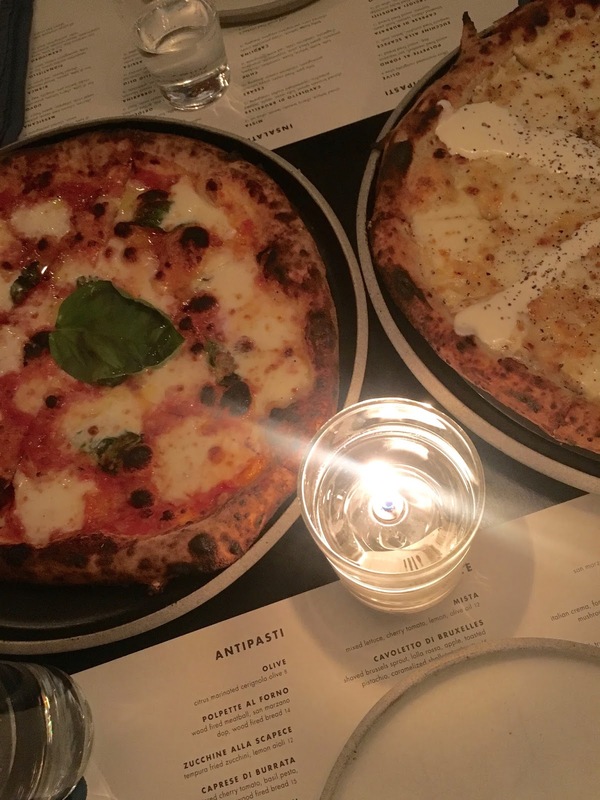 He had just gone to Pizzana the week before and out of 4 pizzas ordered, the Cacio e Pepe was his favorite. 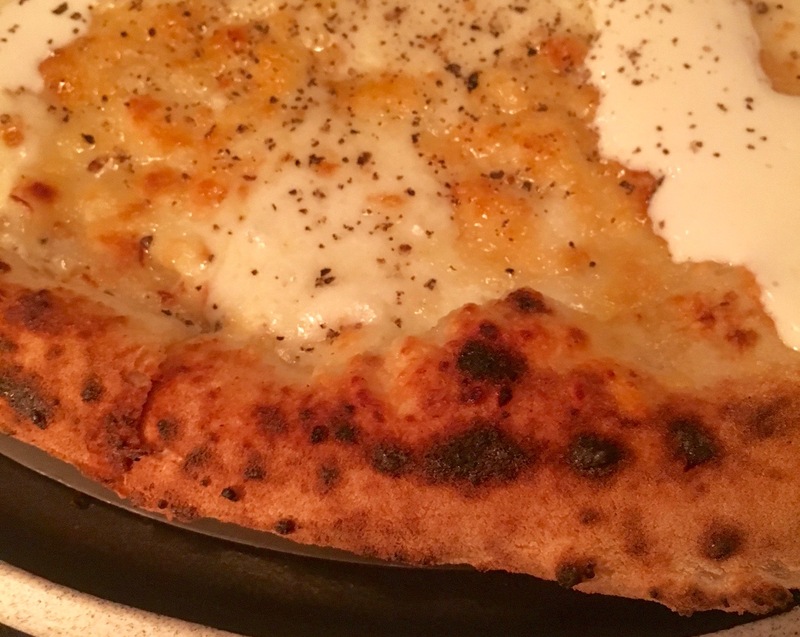 Plus, we had never heard of a Cacio e Pepe pizza before. We decided to order it to go with our Margherita. Just looking at this pizza gave me a stomach ache, but that didn't stop me from eating two slices. There is an entire layer of cheese covering the dough, PLUS a layered line of cream on each slice, sprinkled with pepper. It tasted as decadent as it sounds. It took me a long time to finish the first slice, just because it was so cheesy and so rich. Still good though. Probably even better if you only eat one slice. For me, not a must-order the next time I come to Pizzana, especially since there are so many other pizzas to try! I'm not going to order the Margherita again either until I have my fill of all the other types of pizza. 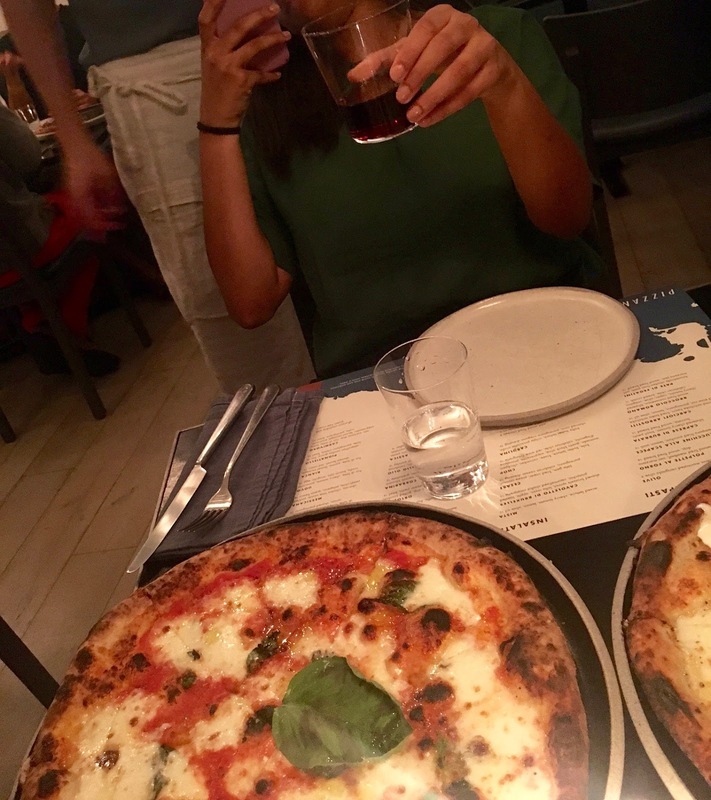 Instagram Opportunities: I didn't actually see anyone taking any instagram shots of their pizzas, likely because it was so dimly-lit in there. I did see a lot of videos being taken celebrating various girls' birthdays around us. 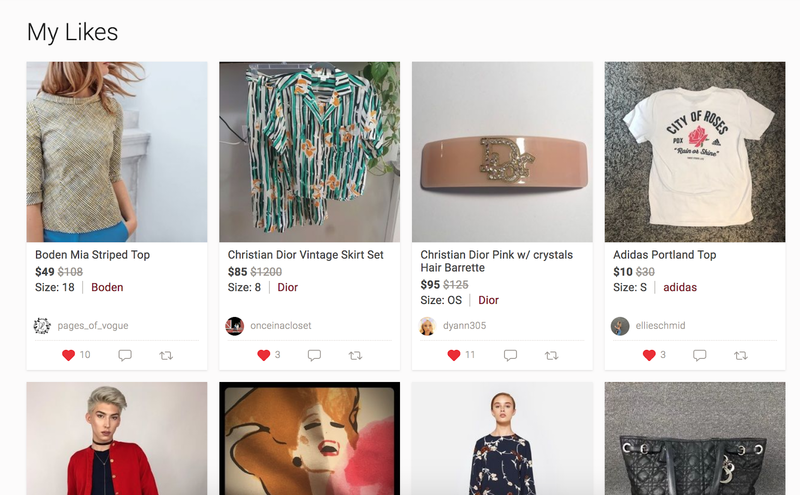 Here I would suggest the flat-lay, the side view with wine, or the close-up. You know, poses good for low lighting. The candles on the table also threw off the balance in my photos. 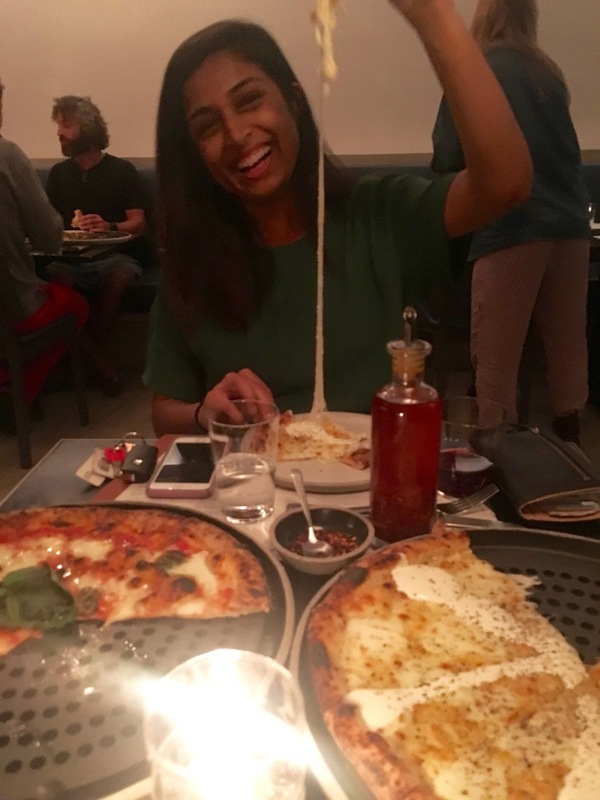 I did come across a new pose though, specific to the amount of cheese that comes on your pizza, is the lifting-up-of-a-slice-while-the-cheese-stretches-still-attached-to-the-pizza. Just rolls off the tongue, I know! The pizzas are bigger than traditional Neapolitans, so with so many delicious flavors to choose from you are almost guaranteed a return visit to try them all. Dough is very very good. I just have to find the perfect combination of toppings to suit it and bump this rating up to an A.